Dr. James C. Kroll (aka, Dr. 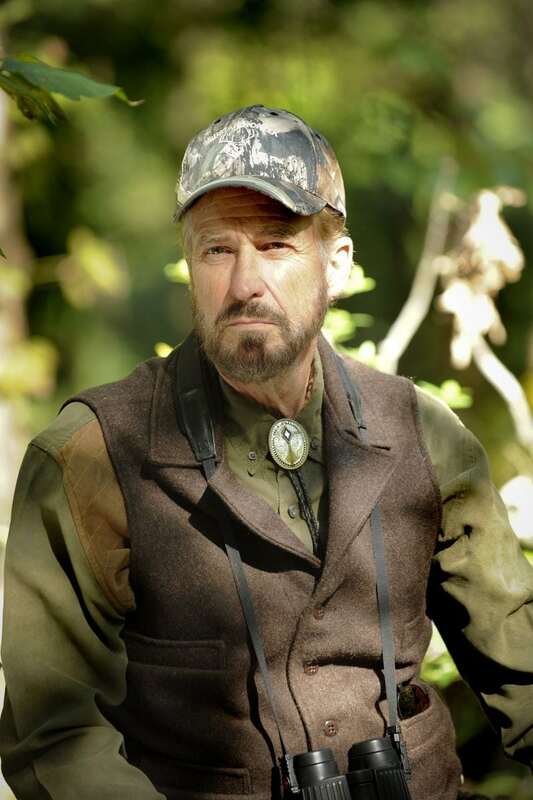 Deer) is THE undisputed expert on white-tailed deer, with over four decades of experience studying, living with, writing about and hunting whitetails. Over his long career, Dr. Kroll has been responsible for major discoveries and advances in deer management and hunting, including the first trail cameras, food plots, deer feed, and major discoveries about deer behavior. Writing for 37 magazines and appearing on three popular TV programs, Kroll has garnered a stellar reputation for “telling it like it is!” He seldom endorses any product, and when he does, it is after exhaustive testing to determine if the product deserves endorsement. He is NOT a “name for hire.” He has decades of experience with various cover scents, and has used skunk scent in one form or another his entire hunting career. 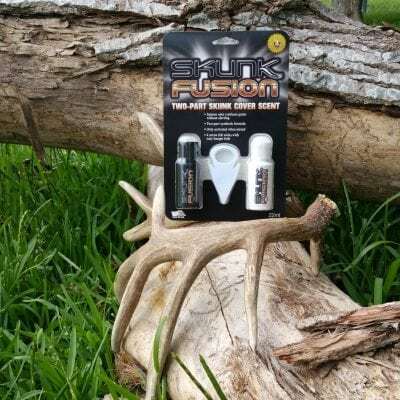 “Skunk Fusion is the only cover scent that works ever time,” he says, “and Skunk Fusion is not only the most convenient to use, but the most effective.” Kroll gives his wholehearted endorsement.